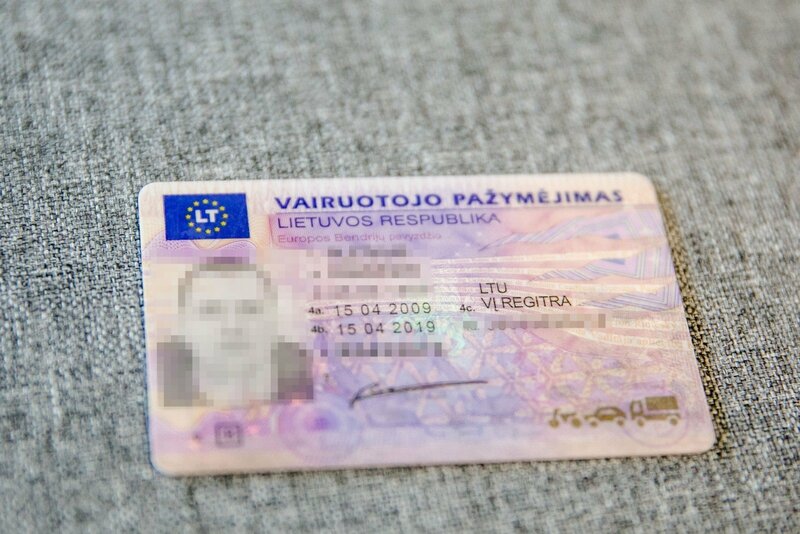 Holders of Lithuanian driving licenses will be free to drive cars in more than 50 countries around the world after the Seimas ratified an international convention on Thursday. A bill on the ratification of the 1949 Geneva Convention on Road Traffic was passed with 81 votes in favor, none against and none abstentions. Lithuania in the fall of 1991 ratified the 1968 Vienna Convention on Road Traffic, but since it has not ratified the Geneva convention, its driving licenses are currently not valid in 54 countries, such as Japan, the US, New Zealand and Thailand, that are parties to the latter but not to the former.